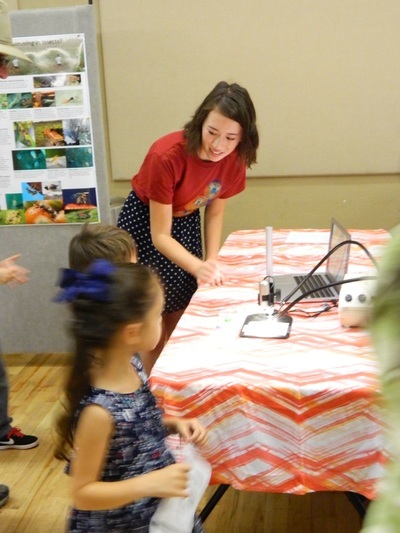 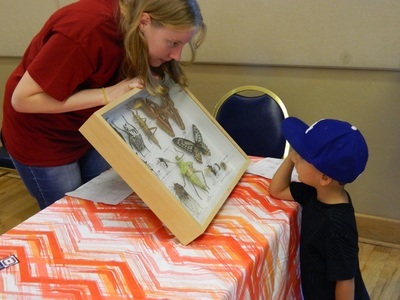 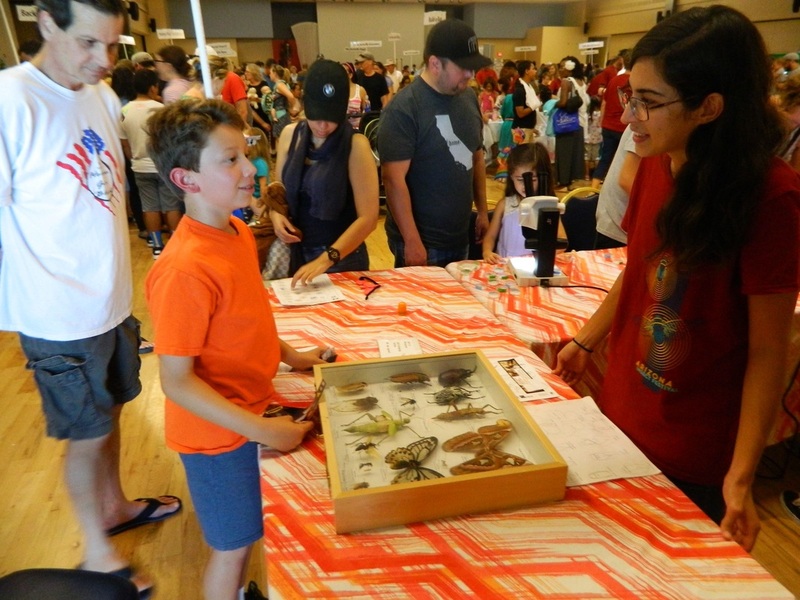 Since 2011, our laboratory has created an exhibit for the wildly popular Insect Festival that explores local insect diversity at its typical (small) scale. 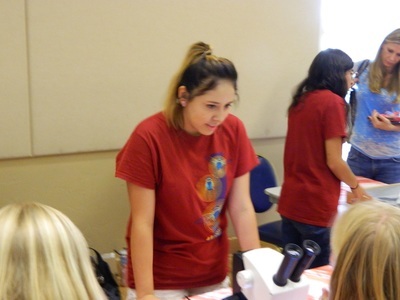 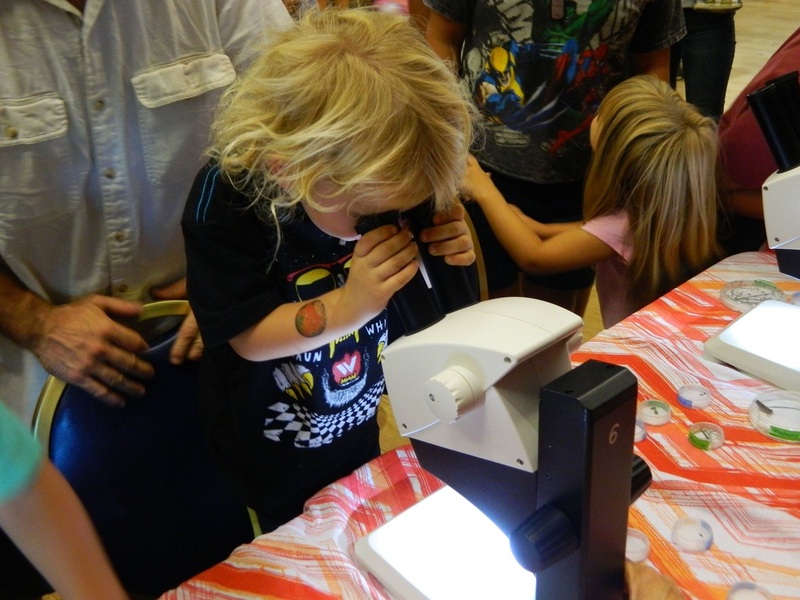 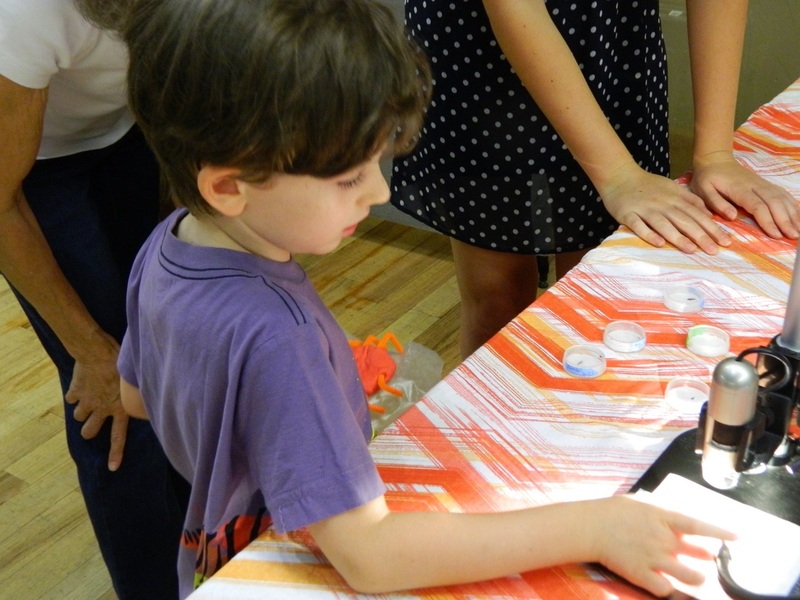 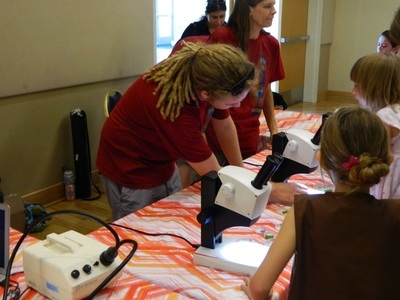 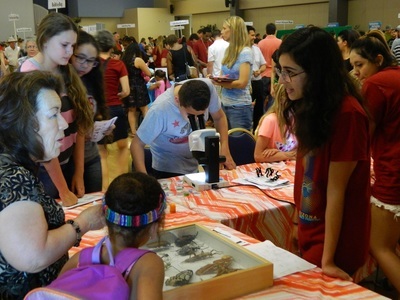 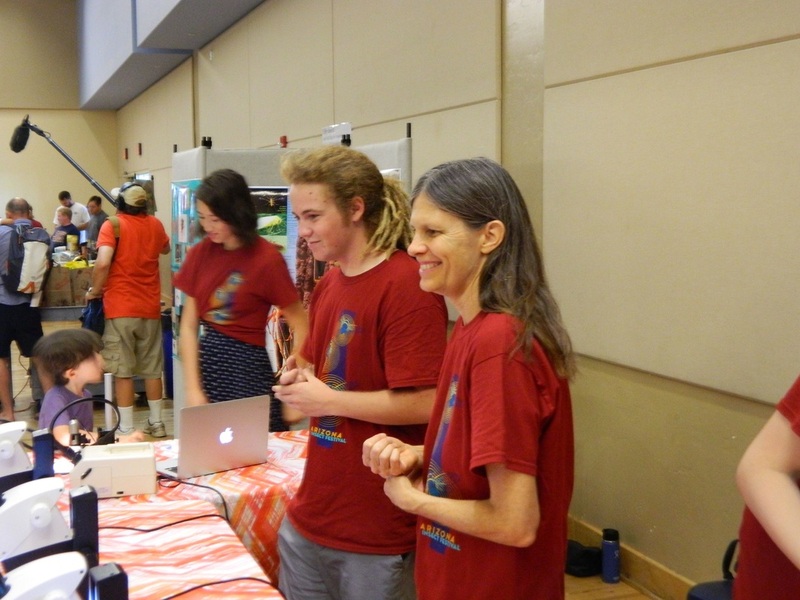 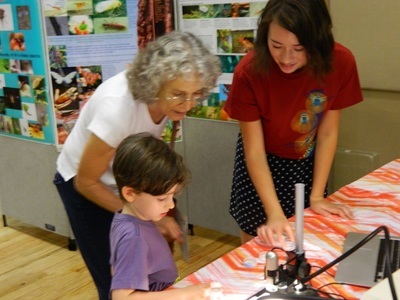 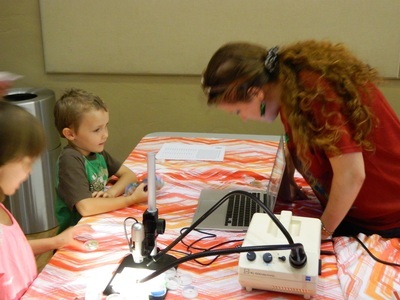 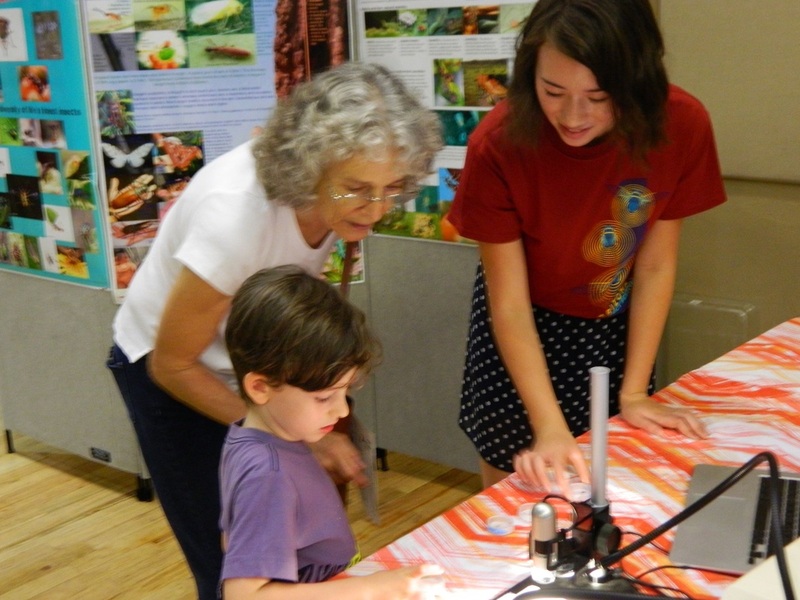 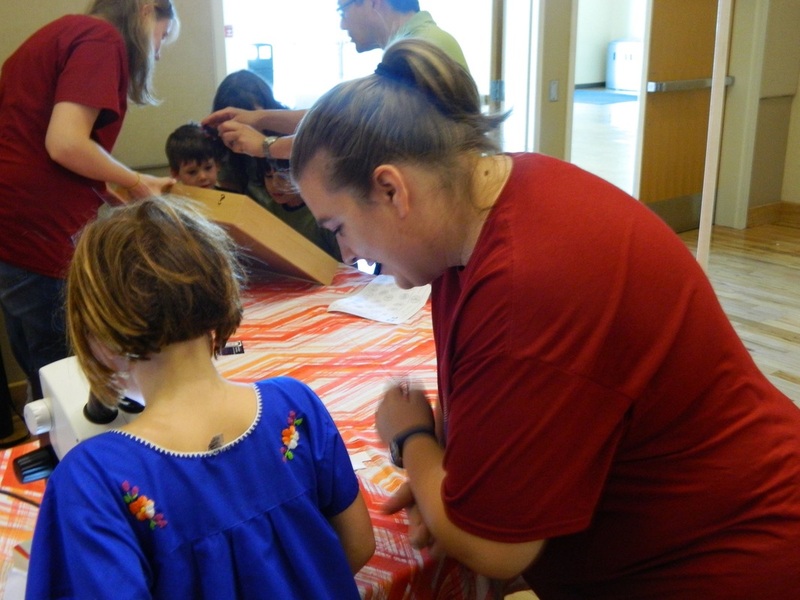 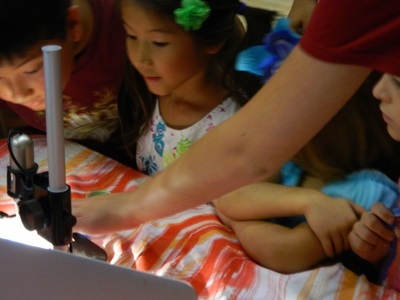 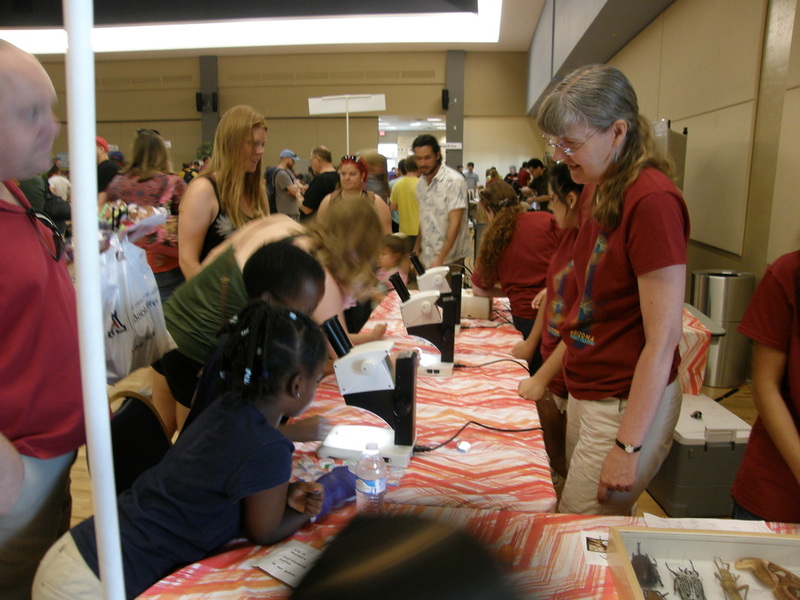 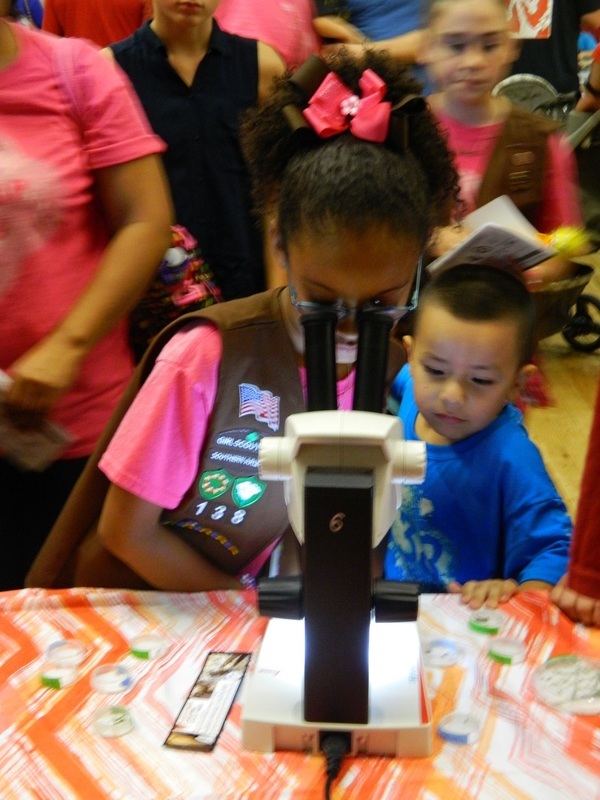 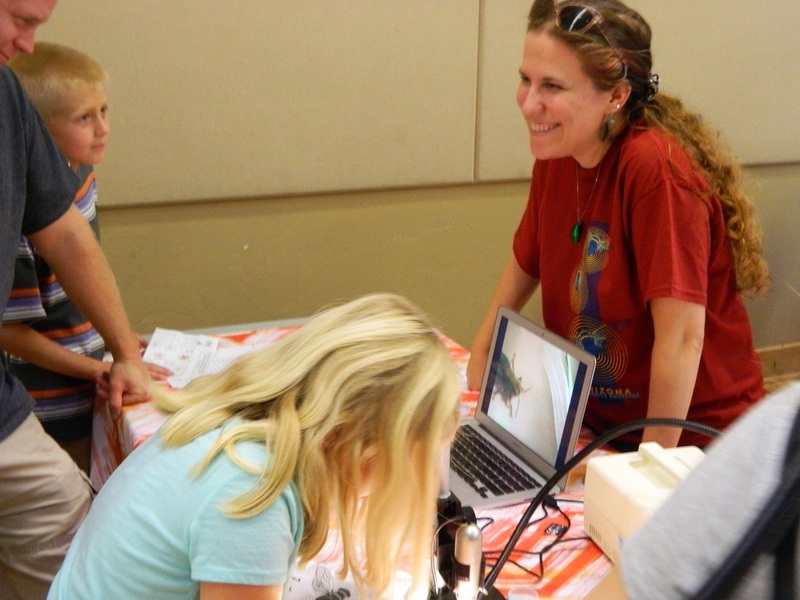 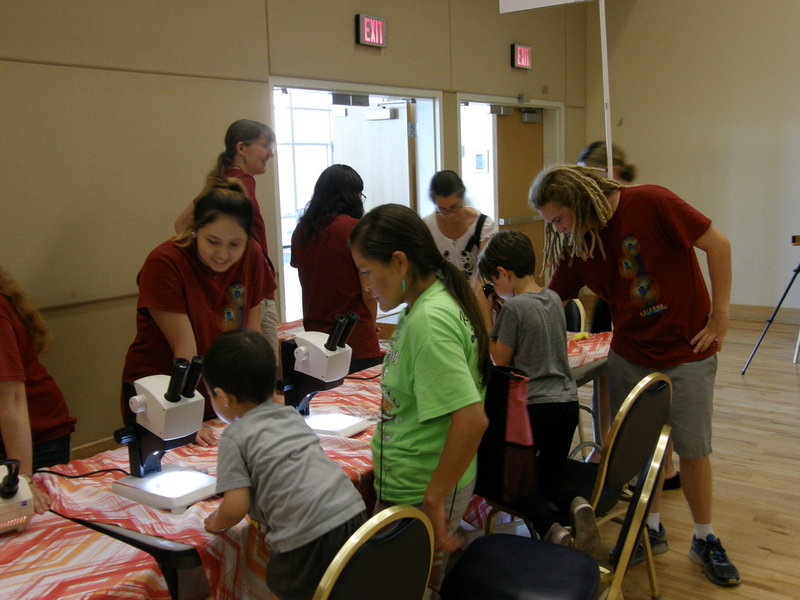 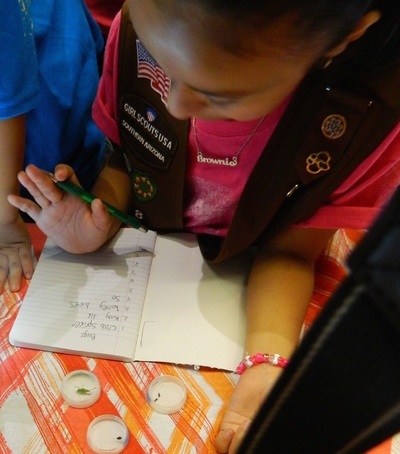 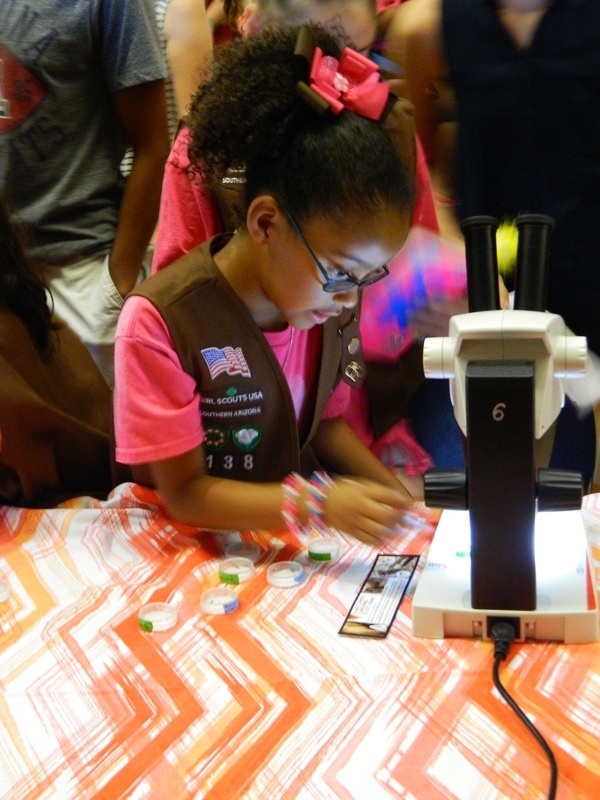 With dissecting microscopes, a digital microscope/computer set up, and a display box of the largest and smallest, we show the public the colorful and astonishing diversity of living small insects and spiders. This year, like all years, was the best ever.